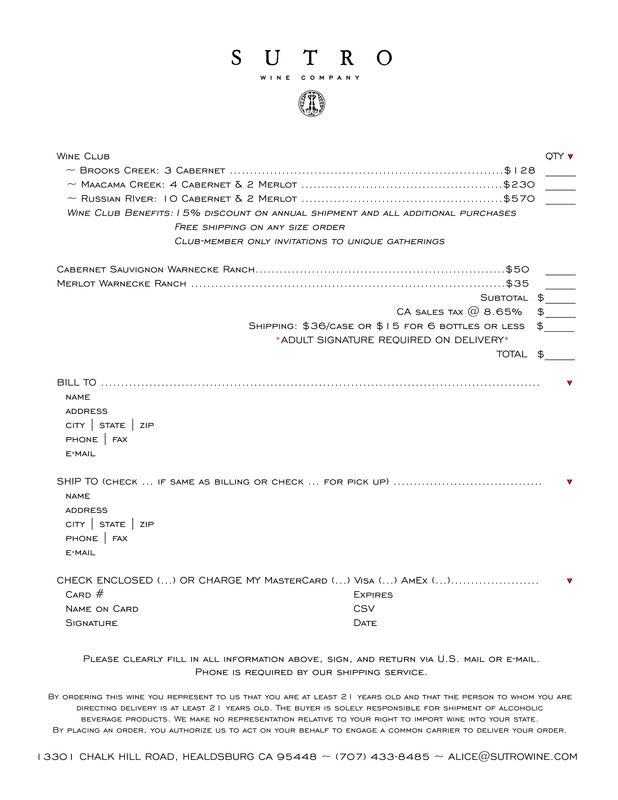 Business/Client Gifting — SUTRO Wine Co. Please inquire with Kaitlin@sutrowine.com about our business and client gifting options for the holidays. Includes tissue wrapped wine and a hand written note.